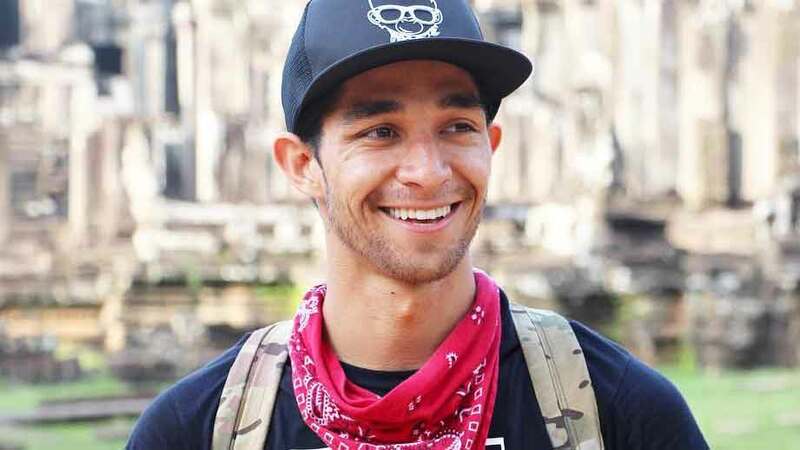 Since announcing that he is cancer-free on February 2, social media influencer Wil Dasovich has inspired people with his optimism and strength as he battled colon cancer for six months. On Friday, February 23, ABS-CBN News Channel's (ANC) program Headstart, hosted by Karen Davila, aired an episode featuring Wil and his girlfriend, Alodia Gosiengfiao. In the episode, Karen asked Wil about a statement he made in a previous interview, where he admitted to using medical marijuana while he was undergoing chemotherapy. Karen asked, "Did it help you in your treatment?" Wil replied, "So this is something my manager told me to not talk about, but I just want to be transparent. The thing is, in California—maybe some people don’t know this—marijuana is legal. Not just medical marijuana, [but also] marijuana itself. But on the point of medical marijuana: Every single cancer patient I met in the infusion center uses medical marijuana. It’s kind of like a miracle drug. [The doctors] give you all these pills, and I hate—I hate—prescription pills. I’m a purist. I don’t like putting toxins and stuff in my body. So I hated popping all these prescription pills they were giving me. They work and alleviate stuff, but nothing was like medical marijuana. [For one,] the best thing [about it] is that it gives you an appetite. When you’re on chemo, nothing tastes good. Your favorite food just tastes terrible." Karen then asked: "Is it fair to say your doctor endorsed it?" "Yeah, of course." Wil added: "Every professional I’ve ever talked to that has any knowledge on cancer and chemotherapy [endorsed it]. I didn’t try it until halfway through my cycle. Chemo gets harder through every cycle, but it actually became so much easier once I finally tried [medical marijuana.] And I didn’t [smoke medical marijuana], because obviously I want to preserve my lungs. It [came] in candy and brownies." He goes on: "I think the craziest thing is that when you [undergo] surgery, they give you morphine. They give you Xanax and all these prescription drugs. These are hard drugs, if you ask me. [But] that’s fine. For whatever reason, in all countries, that’s fine. But not medical marijuana which is just a plant that grows." According to Webmd.com, the generic name of Xanax is alprazolam. "It belongs to a class of medications called benzodiazepines which act on the brain and nerves (central nervous system) to produce a calming effect." Side effects include dizziness and drowsiness. Before the segment ended, Karen told Wil, "Congress might call you and ask [for] your testimony. Believe me. They might. You’re the first famous person [in the Philippines] who can give a testimony on its effects." What do you think of legalizing medical marijuana, CGs?